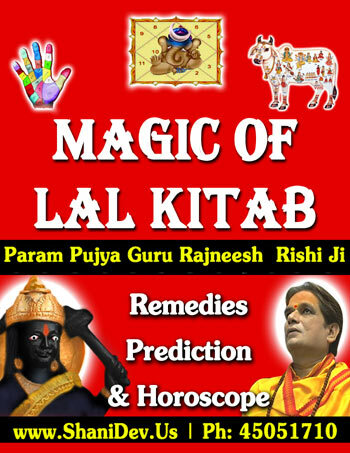 "Magic of Lal Kitab" or "Lal Kitab Ka Jadu" is a result of long research & hard work of World Famous Spiritual Guru - "His Holiness Guru Rajneesh Rishi Ji" to solve your day to day problems. 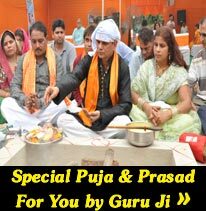 Is Your Horoscope of Blind Planets ? Is Your Horoscope of Half Blind Planets ? 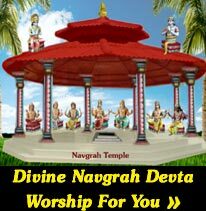 Is Your Horoscope Dharmi (Pious) ? 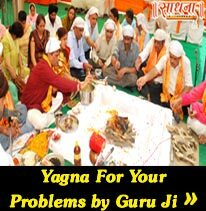 Magic of Lal Kitab or Lal Kitab Ka Jaadu is a result of long research & hard work of World Famous Guru Rajneesh Rishi Ji to solve your day to day problems.